The perfect size for Mason, Orchard and Leafcutter bees, providing somewhere safe to lay their eggs. 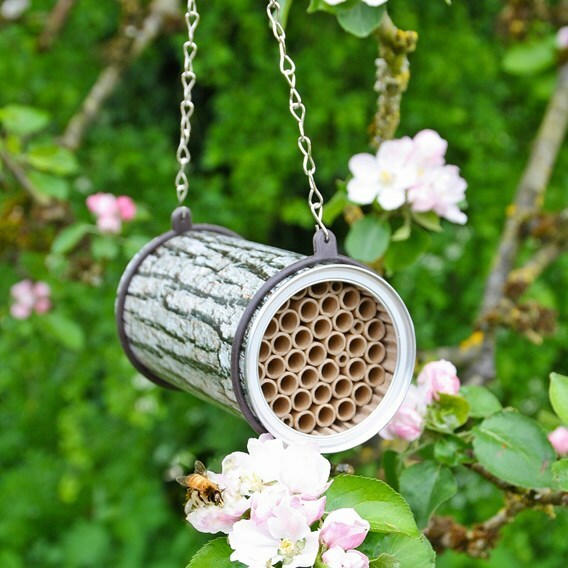 Simply hang this bee house in your garden and help the conservation of our native bees. 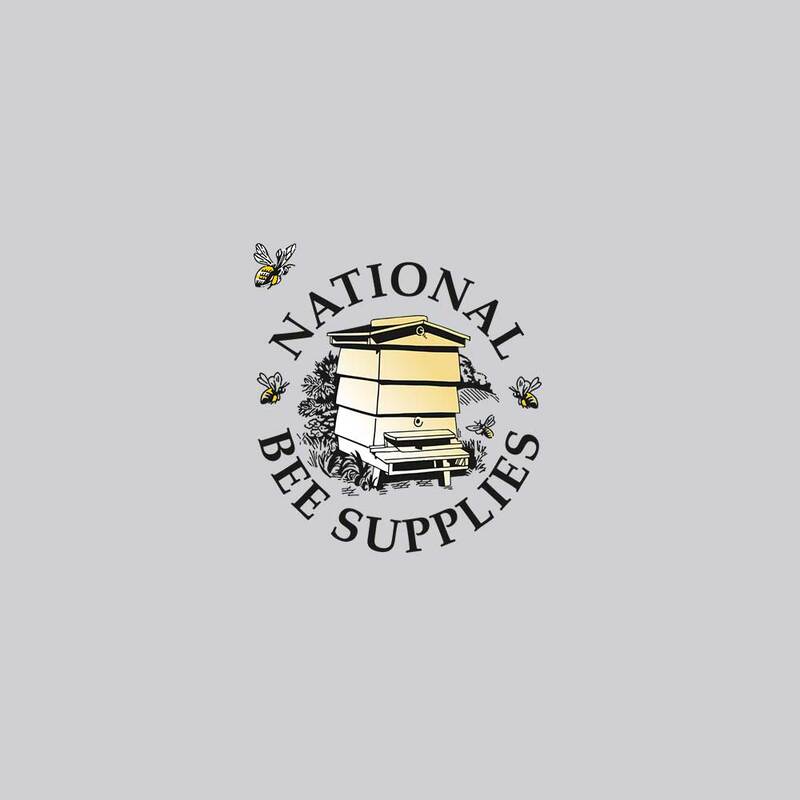 Box fresh tin with peelable foil wrap, supplied with insulated bee tubes inside the nester. Moveable woodpecker and predator guard built in. Ready to hang, full instructions included (on the inside of the wrap). 10 x 10 x 16cm.